Home / Articles / How Do Teeth Gap Bands Work? 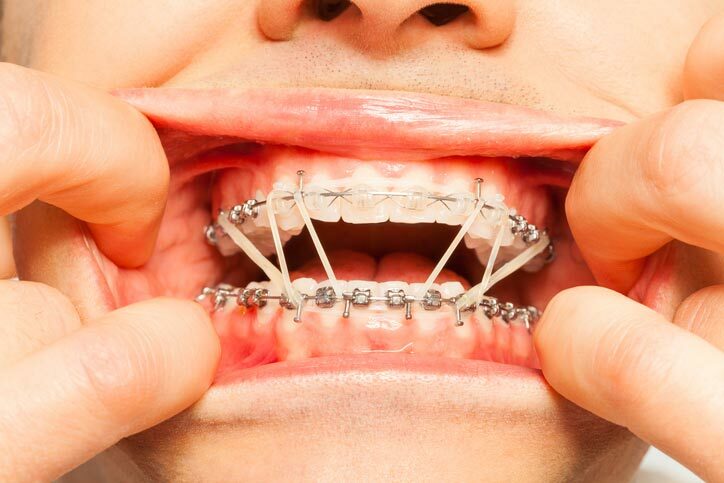 There has been a trend recently in do-it-yourself orthodontic treatment. Luckily, this tends to just be for minor issues or for those who cannot afford to go to the dentist. One of the most popular procedures that people are attempting at home is to close gaps that are present in between their teeth. They do this by using teeth gap bands. There are officially branded teeth gap bands that are sold for this purpose, but many people who support this procedure use knockoffs. These knockoffs are all basically small rubber bands that can just fit around two teeth. These rubber bands can be found at the drugstore for about $5 and are usually sold for use in girls’ hair. In some cases, the process is even tried simply using floss that is tied around two teeth. 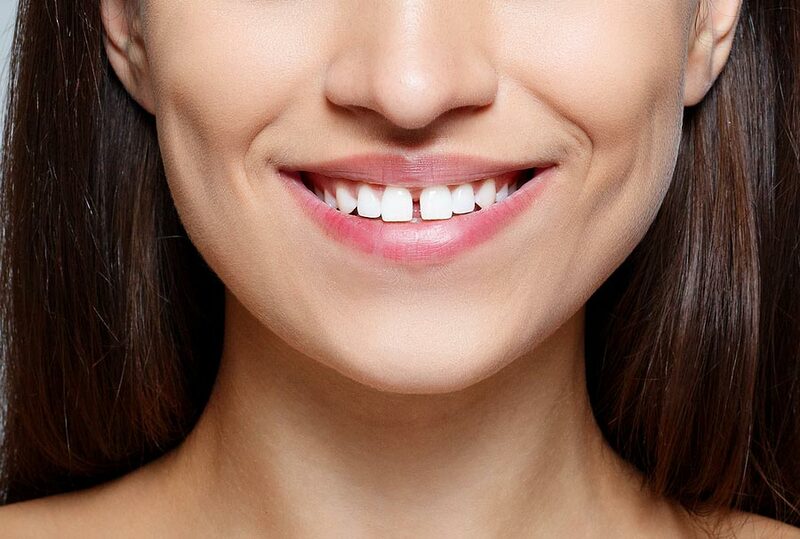 The idea behind tooth gap bands is to apply constant inward pressure to the two teeth in order to force them together and close the gap between them. It usually takes several weeks if not a few months in order to close a gap with this procedure. That timeline depends on how large the gap was, to begin with, how easily the teeth move, and how much pressure is being exerted. The time that it takes to close the gap can also vary based on how long the person wears the band each day. Wearing it only at night will take much longer than wearing it 24/7, although wearing it constantly is definitely not recommended for both comfort and practicality. After the gap has been closed, many people who have done this procedure to themselves find that they need to continue to wear a band in their sleep several nights a week in order to keep the gap from reappearing. 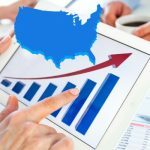 We have described the basic mechanics of how a tooth gap band works, but should you really be doing this to yourself at home without the oversight from a dentist? The answer is absolutely not. Shifting your teeth around is a more complicated procedure than it appears to be. There is a reason there is an entire branch of dentistry devoted to this process and that those complaining of a gap in their teeth is not just handed a pack of bands and sent on their merry way. Your teeth are not just some hard objects in your mouth that are implanted in your gums. There is a complex system of nerves and blood supply that lies under the surface and it is affected any time the teeth are moved. When a dentist or orthodontist installs any device such as braces, appliances, or a retainer, they have done so by first planning extensively with the use of tooth molds and X-rays. 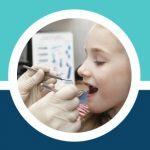 It is essential to get a good idea of how the underlying structure of the tooth is situated as well as where the roots lie in order to make a safe plan for migrating the teeth into better alignment. Professional devices that shift your teeth are also designed to do so in a slow fashion that will allow the nerve system and blood supply to follow at the proper pace. If you move your teeth around too quickly then the blood supply and nerves can get cut off and the tooth can actually die. Since tooth gap bands are rudimentary and have no real way to control the force that is being applied, you have no control over how quickly your teeth move and can cause a serious problem. mall rubber bands have actually been used as a method of slow tooth extraction for this very reason. Dentist looking to remove a tooth in a traumatic fashion sometimes will apply a rubber band (elastic) and let it work its way up under the gum line. It then migrates up the root to the point where it cuts off the blood supply and kills the tooth slowly. After about 4 to 6 weeks, the tooth will simply fall out on its own with little to no pain in the process. Knowing that these bands are used for this purpose does it now seem like a good idea to try to use them on yourself to fix a “problem” that is merely cosmetic? Aside from the more serious potential complications in which you can actually lose your teeth, gap bands are not guaranteed to even produce the exact results that you are looking for. The teeth may become angled or otherwise askew due to the uneven pressure. Closing one gap may also even create new gaps on the other sides of the two teeth that you are moving. You have no way to determine how your jaw bone and the surrounding teeth might respond to this procedure. 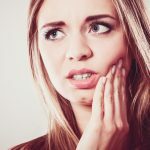 You may end up with problems not only in the two teeth that you are moving but also in your jaw and the surrounding teeth as they react to the shifting. While it may seem like a cheap and easy fix it is really not worth putting your teeth at risk in order to try to fix a gap yourself with tooth gap bands. Tooth gaps are a purely cosmetic issue and, therefore, not something that actually needs to be fixed except for vanity. 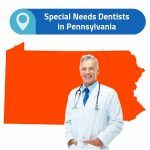 If you really want to have your tooth gap removed then you should see your dentist and let them come up with a viable plan. It will most likely involve some form of braces or retainer but will be done in a proper fashion without putting your smile in danger. Do not be tempted by teenagers on YouTube who claim that this procedure worked for them without any problems. Everyone’s mouth is unique and they may have gotten lucky but you may not.